Global Noncompliance . . . NOW! Australian researcher/film maker Max Igan has produced several important films on globalization. Globalization is not about global ‘trade’. 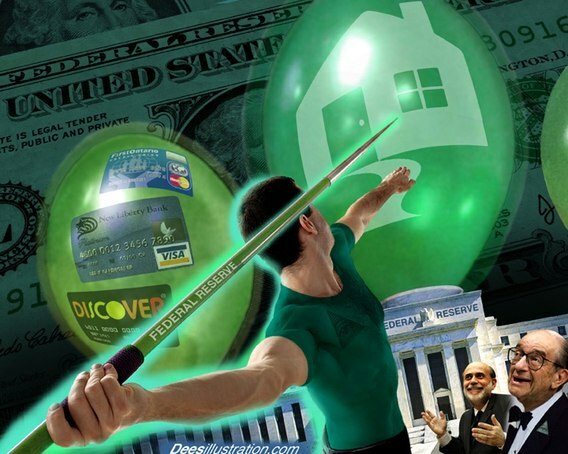 It is about global economic control by TheMoneyMasters. Everyone needs to understand who is “behind the curtain”. The cashless society OR ‘electronic’ money system is their goal. This centralized system would enslave the entire world population. It is important to remember that we outnumber the banksters and that us humans are amazing and the Global Elite Scum of the Earth are psychopaths.